Today, in a major victory against the commercial seal hunt, the World Trade Organization (WTO) Appellate Body upheld the European Union's ban on seal products. 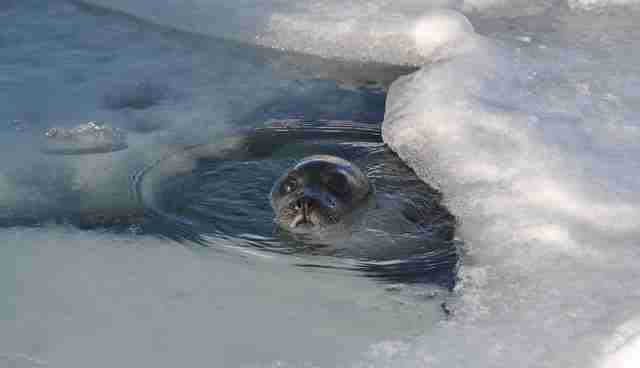 The news comes after the Canadian and Norwegian governments appealed a decision the WTO made in November, hoping that the ban would be overturned and seal fur and other seal products would be legal to trade in the EU. However, the ruling today asserted that moral considerations can legally inform -- and restrict -- trade. Animal advocates applauded the news, saying that it was another sign of the growing awareness about the inhumane hunt, which takes upwards of 50,000 seals each year. "This is a wonderful day for seals," says Sheryl Fink, the Canadian Wildlife Programs Director for the International Fund for Animal Welfare (IFAW). "The governments of Canada and Norway used every technical argument they could to try to force products from a cruel and unnecessary commercial seal hunts on Europeans. But reason and compassion have triumphed. This welfare, and the WTO is to be congratulated on this ruling." IFAW and other groups have been campaigning against the commercial hunt (not the Inuit subsistence hunt, which is an entirely different matter) for decades, citing the fact that many of the seals killed are less than three months old, and the methods used to slaughter them are inhumane. 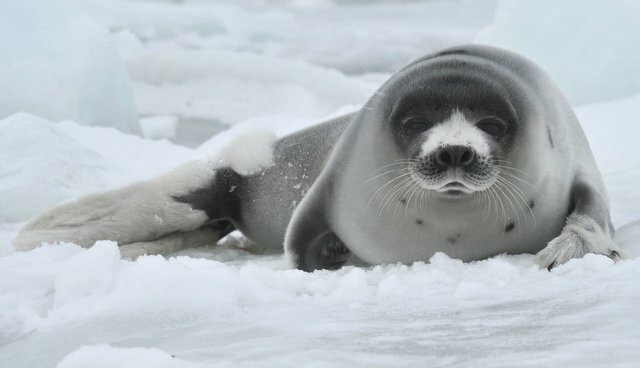 34 countries now ban the trade in seal products, including the 28 Member States of the EU, Russia, Kazakhstan, Taiwan, Belarus, Croatia, Mexico and U.S.
You can learn more about the seal hunt -- and efforts to end it -- here and here. Despite bans on the trade of seal products in many countries, Canada's commercial seal massacre -- the largest marine mammal hunt in the world -- still goes on each year. The hunt is inhumane and wasteful -- much of the demand is for luxury fur items, and most of the meat is thrown away. Join us in pledging never to buy seal products to help put an end to the deadly hunt once and for all.